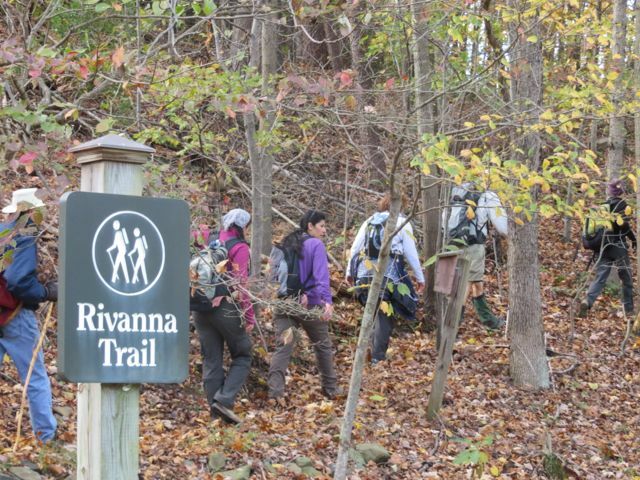 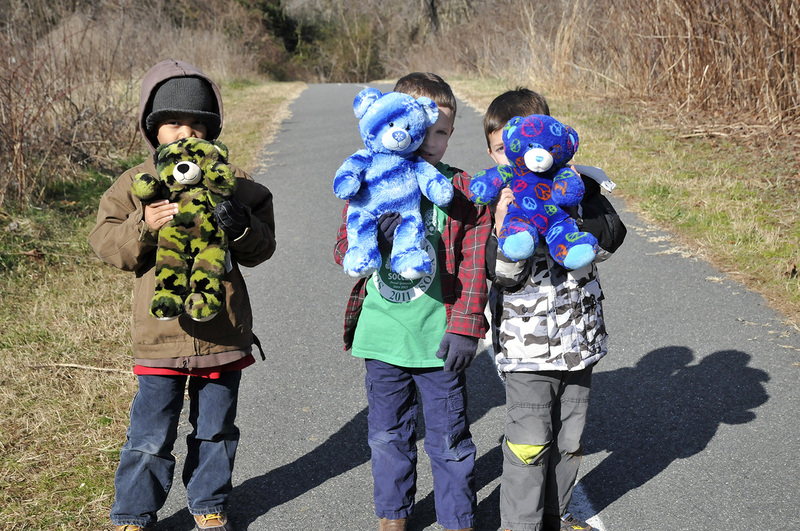 The mission of the Rivanna Trails Foundation is to promote, create, and protect pathways, trails, and greenways in the Rivanna River Watershed that connect communities and people to one another and to nature. 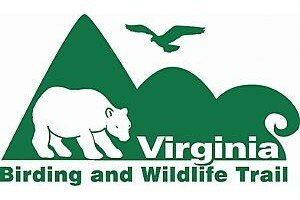 We are a volunteer organization supported solely by tax-deductible contributions, and believe that community-wide trails serve as a resource for nature-related recreation, environmental education, and human-powered transportation. 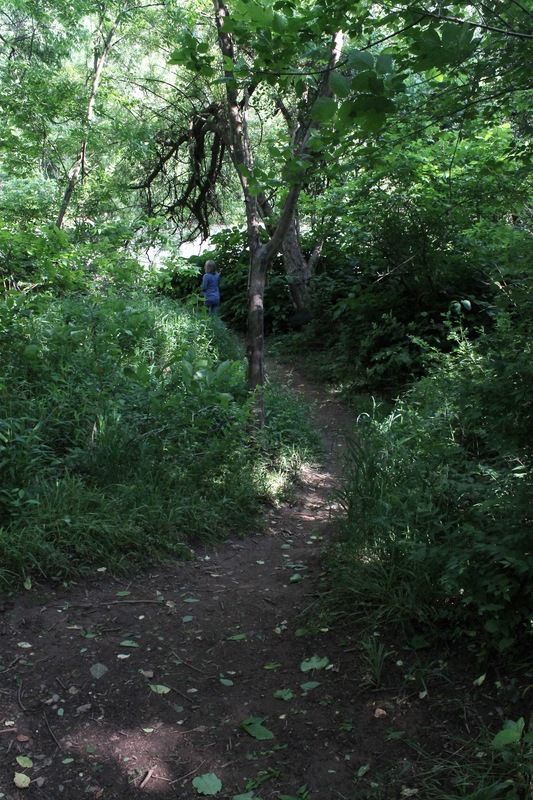 The Rivanna Trails exist thanks to generous landowners and the work of many willing volunteers. 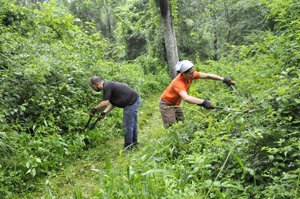 Never underestimate what a few volunteers can do.